Hong island floating Muslim Village. We have quite a few different combinations of tours to Phang Nga Bay and this is a very nice day out. Starting at Hong island and doing some kayaking and to Panak island. The speed boats are great, fast and comfortable, and the captain and crew make your day very enjoyable. Have a very tasty lunch at Panyee island (floating Muslim Village), then on to James Bond island for some exploring. If you have any questions about this Hong island floating Muslim Village tour, please ask us. 08.00-09.00 Guest Pick up from your hotel by minibus and transfer to “Royal Phuket Marina Pier”. Arrive at “Royal Phuket Marina”. Check in and meeting with the guide. 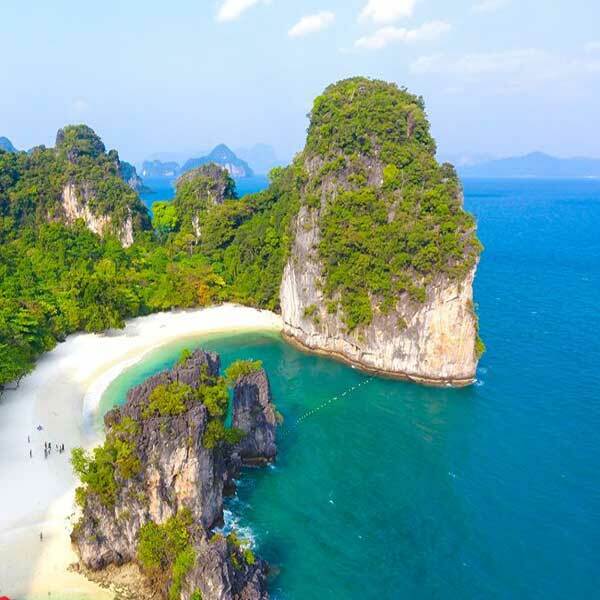 10.30 Departure from Royal Phuket Marina to “Hong Island” for an Amazing canoeing scenery of “Phang-Nga Bay” “Panak Island” for sightseeing and enjoy the fantastic limestone Strolling into the cave. 13.00 Enjoy the tasty local food on the floating restaurant at “Panyee Island” After lunch relaxing a leisure your time. 17.30 Transfer back to your hotel. Premium Twilight Phang Nga James Bond. 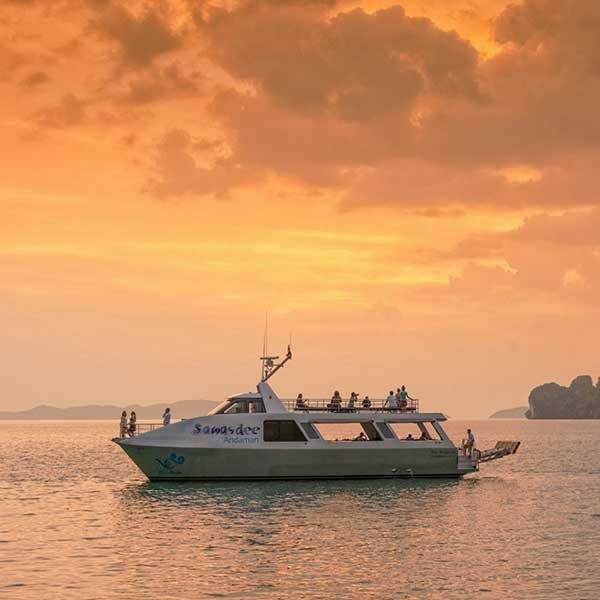 If you are coming to Phuket and looking for a premium island tour experience, we highly suggest this trip. Riding on a big lovely fast and smooth motor catamaran through the islands is a wonderful experience. Long tail boat tour Phang Nga Bay. One of the best ways to experience the amazing scenery of Phang Nga Bay and get a ride on a traditional Thai long tail boat. A really great day out. Phang Nga Bay James Bond Khai island. There is a stark difference in both water and scenery between Phang Nga Bay and other areas of Thailand, Phang Nga Bay is amazing. 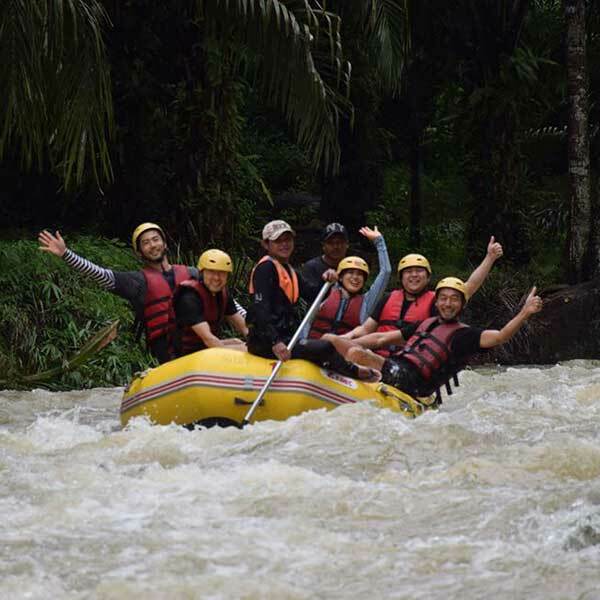 Join us on this premium speed boat tour.